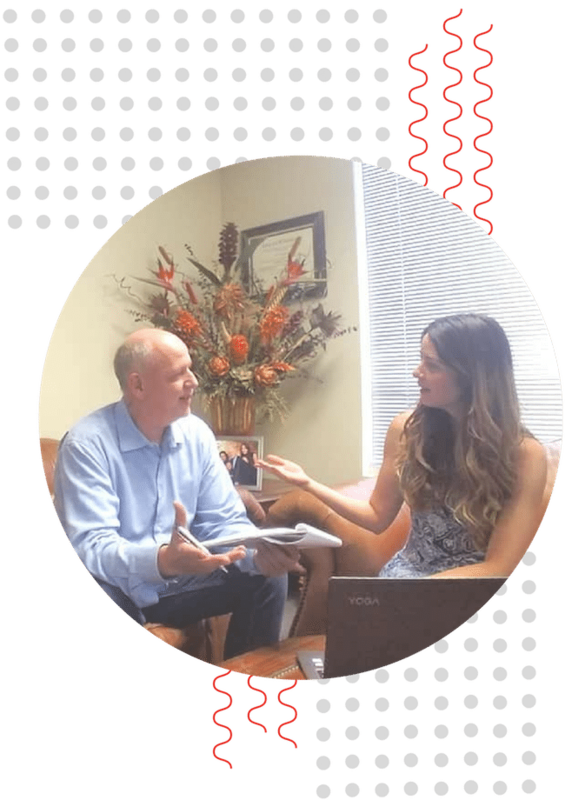 Before Boral Agency, the Don E. McClure Law Firm was not maximizing online leads and promoted services mostly from word of mouth. With the new website, they can attain clients’ trust and communicate with them. Clients can now sign up for the VIP program, enjoy insightful blogs, and learn more about all the legal services that are offered, all in the same place. Attorney McClure came to us without a clear idea of where his current leads were coming from. Without a dedicated marketing manager, great ideas for promotion were falling through the cracks. 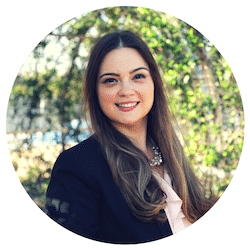 Without a clear strategy Attorney McClure did not know how to target a new audiece and attract leads. We listen to your vision, needs, and goals. 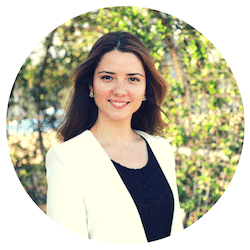 We don’t prepare a generic marketing strategy for all our clients. We meet with you and your team and we listen listen listen! 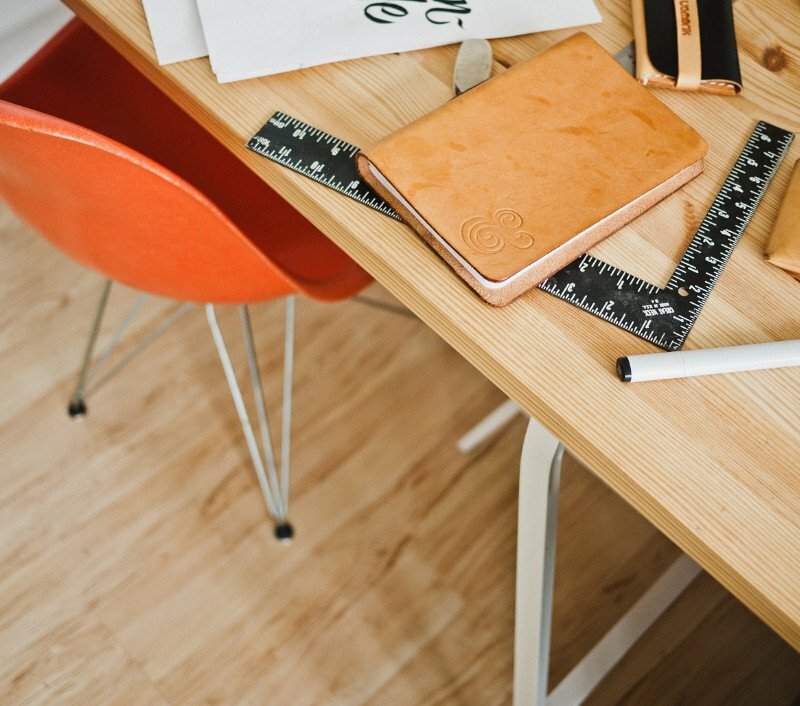 Each strategy we create is customized to your company, your team, and your goals. We then review all our research, compare all our notes, analyze your marketing priorities and present you with a plan on how to implement each strategy step by step. After meeting with Attorney McClure and his team we started the fun part..Research! We analyzed his current marketing efforts as well as his competitors. We gathered information about his current services and what he wanted to focus on instead and how a new target market could be reached. Finally, we assembled our amazing team and set responsibilities and timelines. When you choose us to handle your project you get a dedicated team made up of a diverse group of talented individuals. You get a team that takes off the burden from you and becomes accountable for your marketing strategy. Your team is always just a phone call or email away. 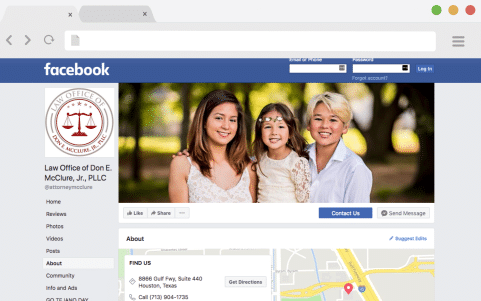 With the new website, the Don E. McClure Law Firm has been able to give their clients more up to date information and show the practice’s trustworthiness and devotion to their community. 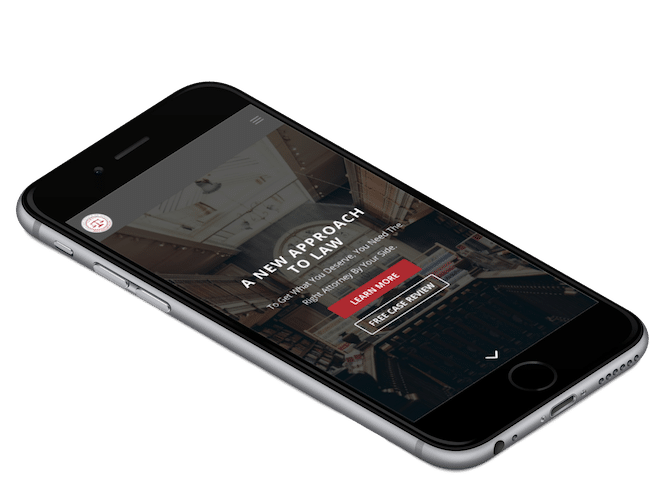 Since the content optimization, clients are now able to receive information concerning their legal issues through the site as well as download free checklists and forms for their every day legal use. 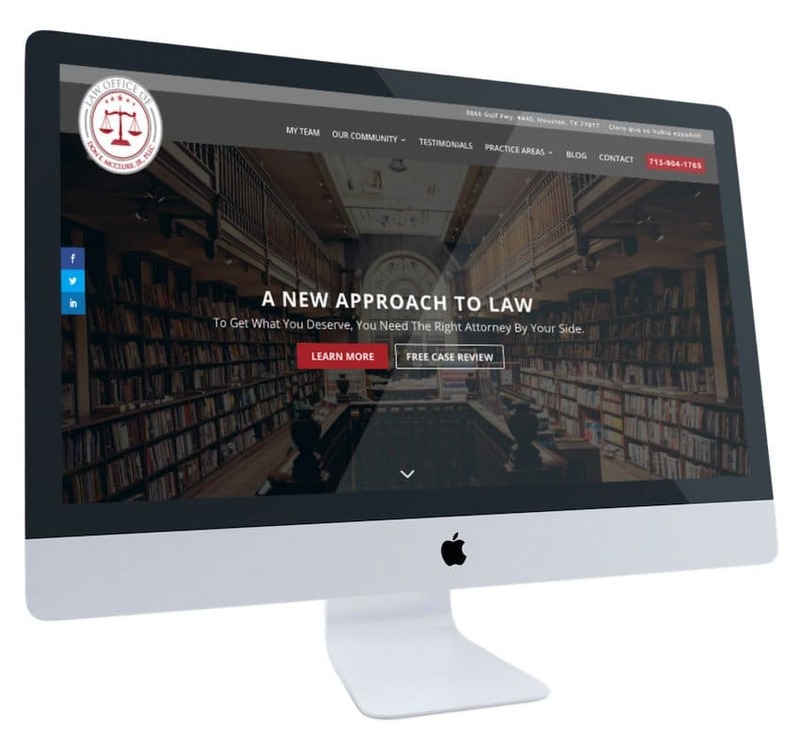 Through our social media strategy, the Don E. McClure Law Firm was able to promote their blogs and free resources for their prospective and current clients. We also helped initiate and implement Facebook live video startegy each Wednesday for an “Ask Don” segment.